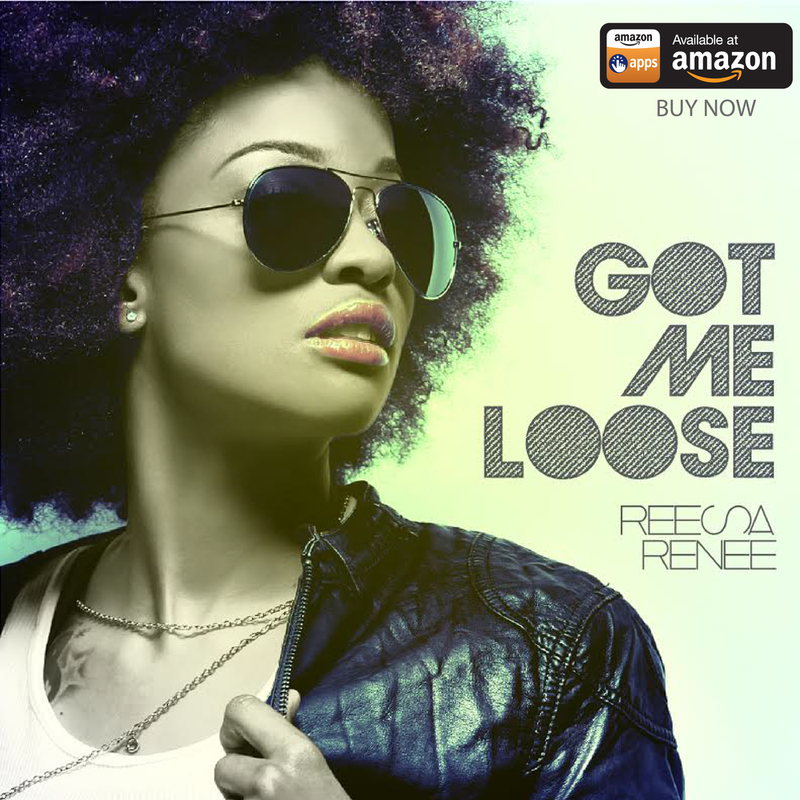 Reesa Renee is a singer/lyricist & vibe curator based out of the DC Metropolitan Area. Her style is best described as a mesh of Neo-soul & Funk with the classic undertones of the heavy percussive feels of the DC GoGo scene. Her seven-track sophomore project, Lovers Rock, then took the summer of 2015 to sunny, sultry heights, nabbing head nods aplenty while whetting appetites hungry for more of Reesa's undeniably fresh song stylings. Her one-of-a-kind performances – including an attendance record-setting set at SXSW with Erykah Badu and D.C.’s iconic Rare Essence, among other innovators --have led to headlining gigs at the Fillmore, The House of Blues, Howard Theater, The Gladstone in Toronto, to name but a few venues where she’s left an indelible impression. 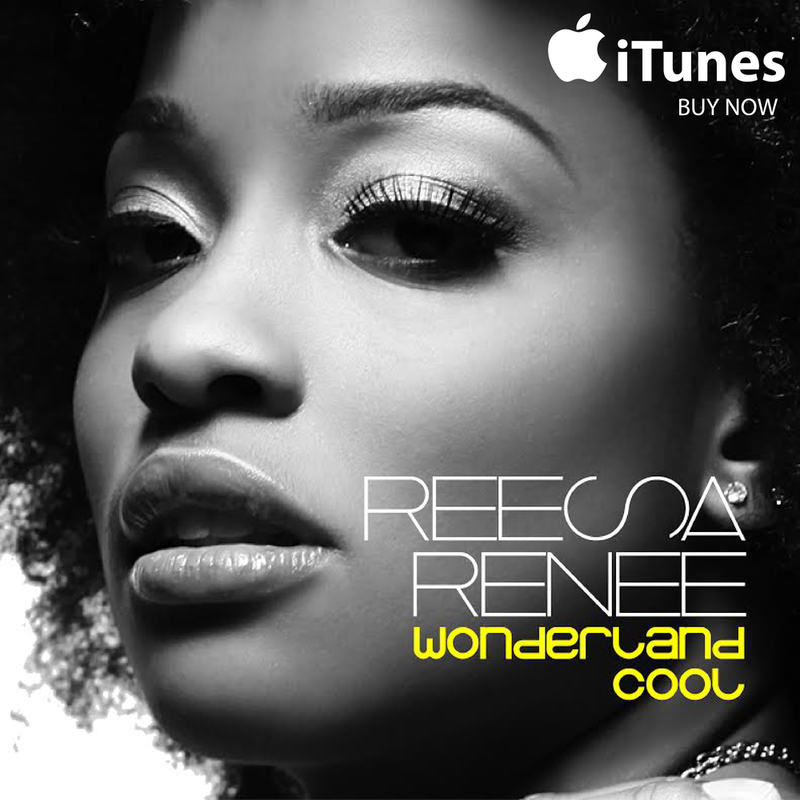 And Reesa’s music, as infectious as it is, conveys only a sliver of her talent and magic. Hers is the beautiful face of black music’s limitless future. "She’s not quite neo-soul and not quite R&B. 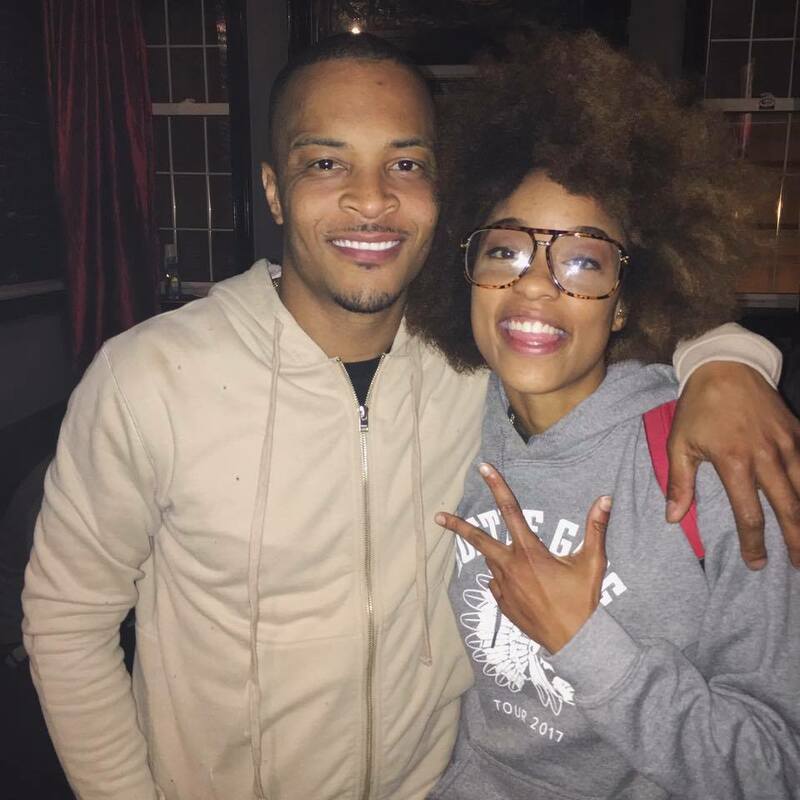 March 2017 Reesa joined the #HustleGangTour at the Arc in Richmond Virgina, the TLA in Philly & the historic B.B Kings in New York City! "Think, Jill Scott, meets Andre 3000, just to turn back around and meet Lauryn Hill. That's Reesa Renee all wrapped up into one. When Reesa Renee sings, I feel her heartfelt vocals deep down in my soul. Her voice is effortlessly beautiful, and powerful enough to make you stop what you're doing,listen and take notice. Reigning DMV's Queen of Neo-Soul, Reesa Renee recently released her song and video for her newest single " Hello Mama", which is no short of amazing. Not only is it creative and catchy, it's incredibly poetic. Thank you for your submission! 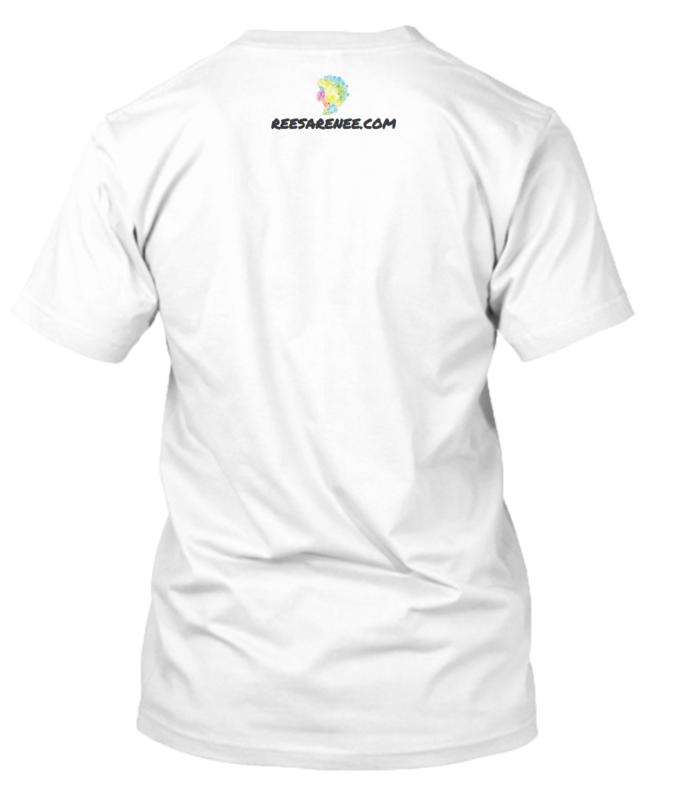 Someone from #TeamReesa will be in contact with you shortly.